Some people laugh at them, but I find ascot ties very classy and distinguished. They may not be in mainstream American men’s fashion, but I am on a mission to bring them back. 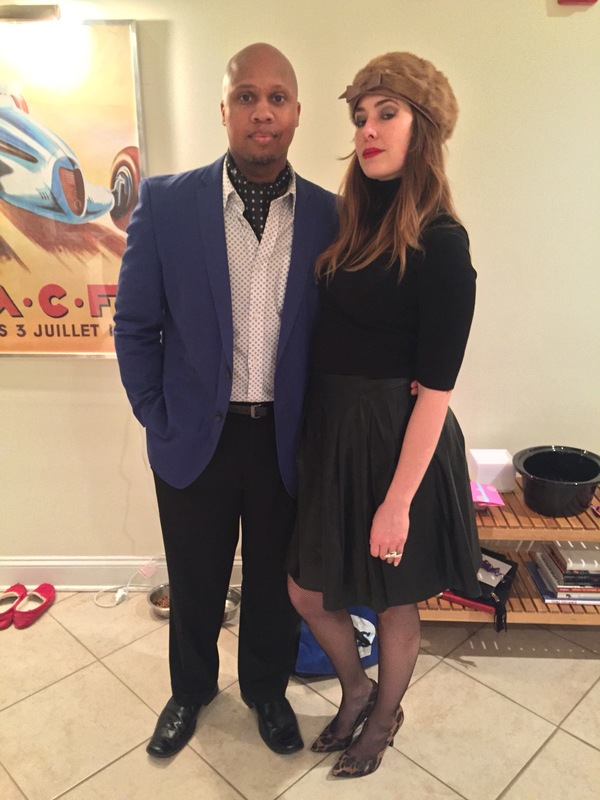 I broke out my polka dot ascot — an Amazon purchase — for a Russia-themed party we attended. Ascots (or a formal cravat?) for life.